The role of Fire Manager is a rather specialised role within any organisation. The Fire Manager is usually tasked to develop and implement the company's fire safety management system. 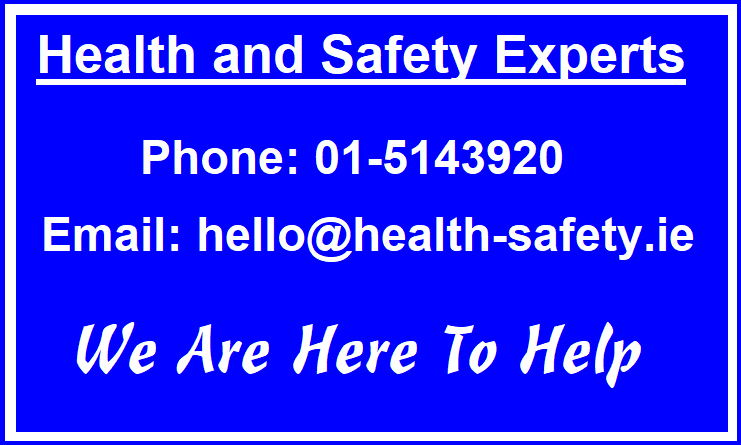 The position holder normally has the responsible for maintaining records concerning health and safety training for all staff, records of when fire drills and table-top exercises were carried out and who was present at these drills and exercises, the type and number of the various types of extinguishers and other firefighting devices located throughout the workplace along with the service records relating to these various units. The Fire Manager will also be familiar with the set-up and workings of the fire alarm system and of any suppression systems if fitted and usually develops and implements relevant, effective and appropriate fire risk assessments. Because of the complexity of the role, our Fire Manager Training Course is a full day in duration, is designed to meet the requirements of both the "1981 Fire Services Act" and "Regulation 9, of the Safety Health and Welfare at Work Act 2005" and is restricted to a maximum of 5 attendees. As well as the legislation, the course also deals with a variety of practical issues such as understanding how fires start, creating effective fire drills, the development of evacuation routes, risk assessments, selection and training of fire wardens, fire safety audits, and dealing with issues arising from such audits and inspections. 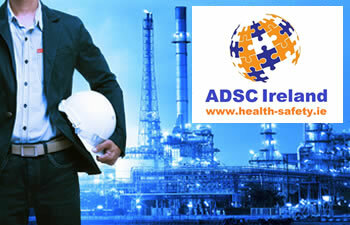 ADSC Limited provides fire manager training courses for small, medium and large businesses and organisations on a nationwide basis throughout Ireland. Each person who successfully completes fire manager training will receive the ADSC Fire Manager certificate valid for 3 years. We would welcome the opportunity to submit a proposal concerning Fire Manager Training for your organisation.